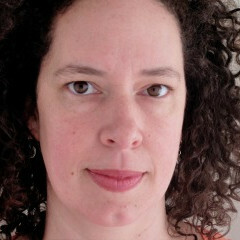 Join Hannah in support of Help Complete the Campaign for Rainier Beach Urban Farm & Wetlands! I’m part of a team of south Seattle neighbors working to raise money for the Rainier Beach Urban Farm & Wetlands, a thriving farm and education center near Pritchard Beach. I’m helping the Seattle Parks Foundation spread the word about the farm and their programs, and hoping to collect the final dollars needed for an expansion. The first time I visited the Rainier Beach Urban Farm & Wetlands I was so impressed and excited. After working hard to keep the Orca school garden going strong I recognized the immense effort that was being put into this slice of land in South Seattle. Since 2011 the farm has served more than 5,000 community meals from the farm kitchen and provided more than 17,000 hours of training and classes to schoolchildren and seniors. 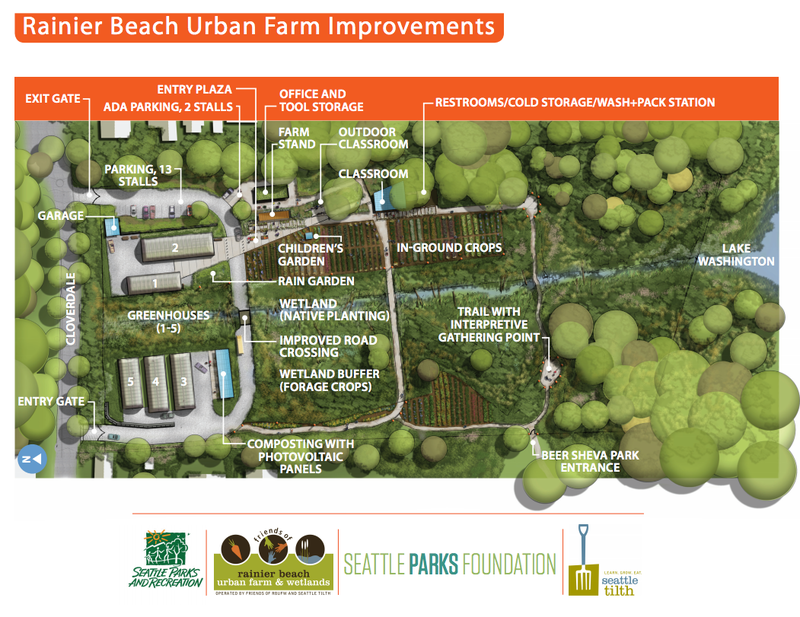 Partnerships with the Seattle Parks Foundation and Seattle Tilth have added strength and resources to the project, and a fundraising campaign to expand the farm is nearly complete. The goal of the Rainier Beach Urban Farm & Wetlands is not only to be a leader in the city’s urban farm movement, but also to ensure that our neighbors have access to fresh and affordable organic food. A few years ago, a community survey found that people in the Rainier Valley, more than anything else, simply wanted sufficient access to healthy food. That’s what this farm is about-providing access to healthy food and teaching people how to grow their own food. If you haven’t had a chance to visit the farm you should stop by – maybe when the rainy days let up. And I hope you will make a gift today to help us complete the campaign. Thank you! Tell Hannah why you this cause!